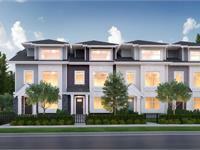 currently under construction at 12073 62 Avenue, Surrey. The development is scheduled for completion in 2019. Sales for available units start from $559,900. Sylvia has a total of 38 units. Sizes range from 1305 to 1685 square feet. Timeless architecture, smart design, and a central location combine to make Sylvia a bright new addition to the community. Located midway between Sunshine Hills and West Newton, Sylvia is well positioned for easy access to schools, shops, and restaurants. Central and quiet - Sylvia is the best of both worlds. 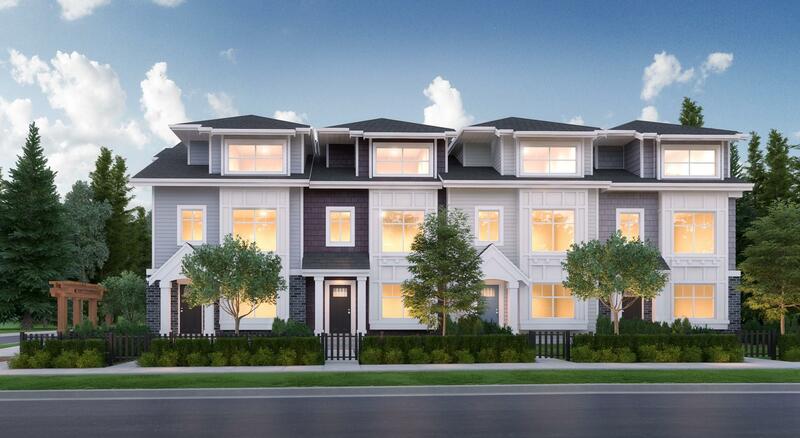 Designed with green space in mind, Sylvia boasts 15,000 square feet of designated open grass area - a feature that many homes will directly overlook. 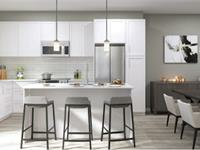 Sylvia at Boundary Park embodies well crafted, quality homes with modern features and finishes. The interiors at Sylvia, in one of two colour palettes, were designed to be timeless and sophisticated, with fresh and refined finishes. Rooms are generously sized, and well-provided with storage space. The master bedrooms feature vaulted ceilings with walk-in closets and enough space for a King size bed. Wide-plank floors create stunning entryways and entertaining areas, but give way to plush, resilient carpets for quieter sleeping areas. Your inquiry will be delivered to the Sylvia sales team, who will send you more information about this development.